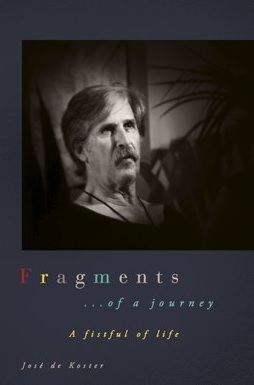 The title of the book itself is encouraging enough for one to start reading. 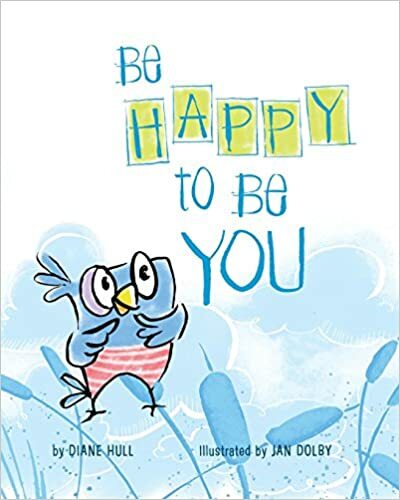 Be Happy To Be You takes a simple idea and drives it home with a lovable character, cute art, and an entertaining story. The art in this book is beautiful. The images are appealing and match the tone of the story. The very first sentence in the book reads “Baby bird wanted to swim. He looked at the fish in the river.” “I wish I could swim in the river like the fish,” says the bird. “You can fly high in the sky,” replies the bird’s mother. This is a good example of the message this story carries throughout the book. Even with everything the bird wishes for, he is always reminded of the things that he does have. Reading on, one can conclude that the bird feels inadequate with the things he has. Just like humans, the bird wishes for more. The bird’s mother plays a big role in making the bird understand that he can’t have everything he wants. I think kids will be able to make the connection with the animals on the page and easily see the parallels in their own life. The bird keeps wishing for more throughout the book. He sees the horses and wants to run around the field like they do. He sees the frogs on the lily pad and wants to jump like the reptiles. In every situation though, mother bird shows how caring she is and reminds the bird of the things he can do, that other animals can’t. Like most guardians, mother bird was always concerned with the bird and tried to make him feel better any time he felt low. A loving and caring mother is what every offspring wishes to have. I appreciate the author’s use of animal characters to bring out habits that are often seen in people. I think this is an important lesson that children of any age should learn. Be Happy To Be You is not only entertaining, but also informative. The coloring and stunning drawings make the book both entertaining and fun to read. The images of the frogs were my absolute favorite. I wish I could put them in a frame. Every young person who struggles with not being satisfied with what they have will find this book educational. Posted on August 28, 2018, in Book Reviews, Five Stars and tagged alibris, art, author, author life, authors, barnes and noble, Be Happy To Be You, book, book club, book geek, book lover, bookaholic, bookbaby, bookblogger, bookbub, bookhaul, bookhub, bookish, bookreads, books of instagram, booksbooksbooks, bookshelf, bookstagram, bookstagramer, bookwitty, bookworks, bookworm, children, diane hull, ebook, encouraging, goodreads, happy, illustration, ilovebooks, indiebooks, jan dolby, kids, kindle, kobo, literature, lovable, nook, novel, parent, picture book, publishing, read, reader, reading, shelfari, smashwords, story, teacher, writer, writer community, writing, young adult. Bookmark the permalink. Leave a comment.